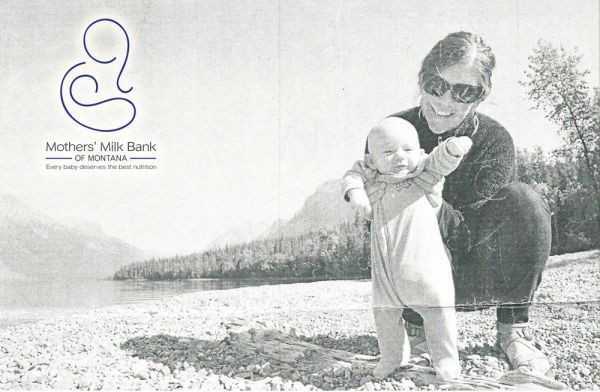 Moms Pump Here is proud to celebrate World Breastfeeding Week with our global mom communities. 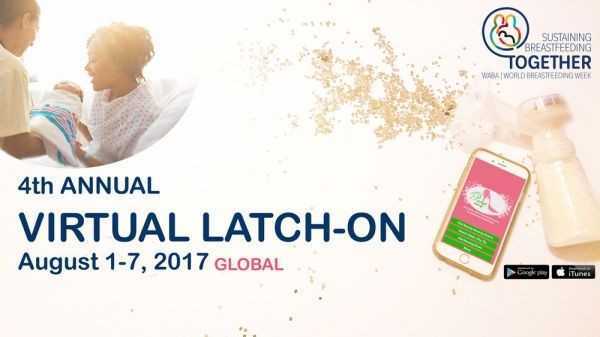 All this week we will celebrate our 4th Annual Virtual Latch-On ! Tag us on all of your brelfies, breastfeeding photography, blogs and videos. 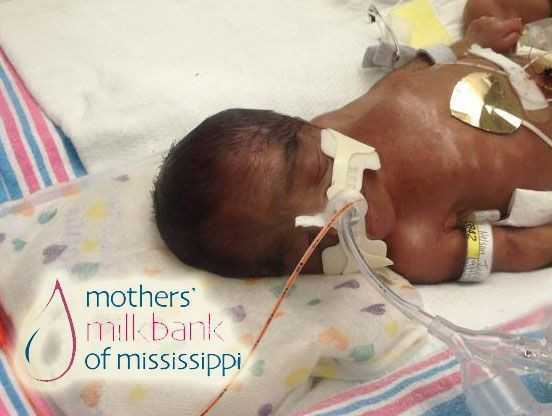 Breast milk is important to a baby's growth and development. 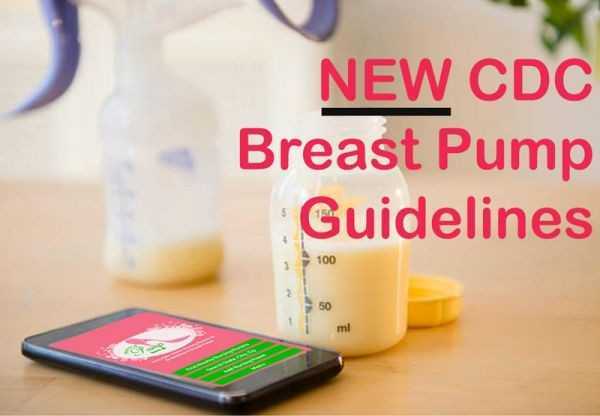 When moms cannot breastfeed frequently, due to travel or work, breast pumping is the next best option to providing essential minerals found in breast milk. 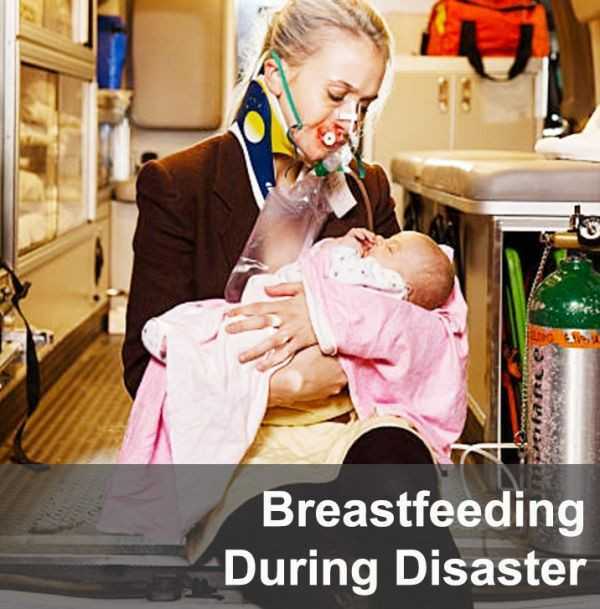 Handling breast pumps can be just as essential. If breast pump parts are not cared for properly mold and bacteria can build up. And if the parts are not cleaned or sanitized properly your baby can get sick. There are all sorts of precautions moms need to take when they're pregnant and while nursing but what if a mom wants to get tattoos while breastfeeding? 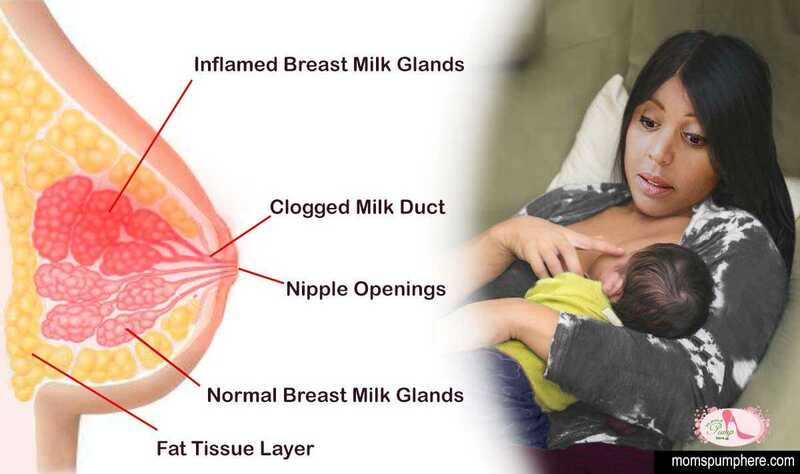 Does it affect breast milk or the baby? You’ve heard of Superman and Batman. You’ve delighted in the heroics of Wonder Woman and the Power Puff Girls, but have you heard of the Accidental Extended Nurser?